Meeting these criteria was easier because many of my teammates also struggled with school, and they were using the game in the same way I was. Basketball was our escape from the day-to-day issues we faced, including family upheavals, drug abuse all around us, and just living safely on the streets. An added bonus to focusing on the game was the valuable lessons we all picked up from our coaches. My coach, who also became one of my mentors, showed me how to excel at everything I put my mind to. 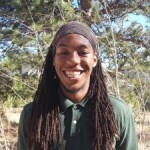 His name is Edward Riley and he played a pivotal role in helping me understanding what it means to be a man — and especially a black man — in this world. (learn more about Coach Ed by visiting the Hoops Basketball Academy). Basketball taught me to be disciplined. It taught me how to set goals and objectives — and then achieve them. It taught me that when there is hurdle in the way of what I am pursuing, I could alter my position and maneuver around that obstacle. For me, organizing a basketball team as part of my Public Allies Teaching Fellowship in Human Performance at Eagle Rock School means more than just focusing on what happens on the court. I set out to give our students the same thing that my coach passed onto me — an understanding of the importance of discipline, and the power of will and teamwork. I have discovered that there are two types of people in this world: those who get things done and those who don’t. The thing that separates the two, in my humble opinion, is discipline. Discipline is what gets you out of the bed at 5:30 a.m. for your 6 a.m. practice — and before you ask, our players are on the courts at 6 a.m. Discipline is what makes you continue to work toward your goals, even when you’re not seeing immediate results. Discipline is the core of what I’m committed to coaching to our student athletes. Willpower is something we all possess, and for some, that practice might need to be pumped up a bit. Basketball helped me recognize the benefits of willpower while simultaneously strengthening that practice. Teamwork is another skill I instill into the Eagle Rock School basketball team. Having team skills is great — not just while on the basketball court, but in all aspects of life. 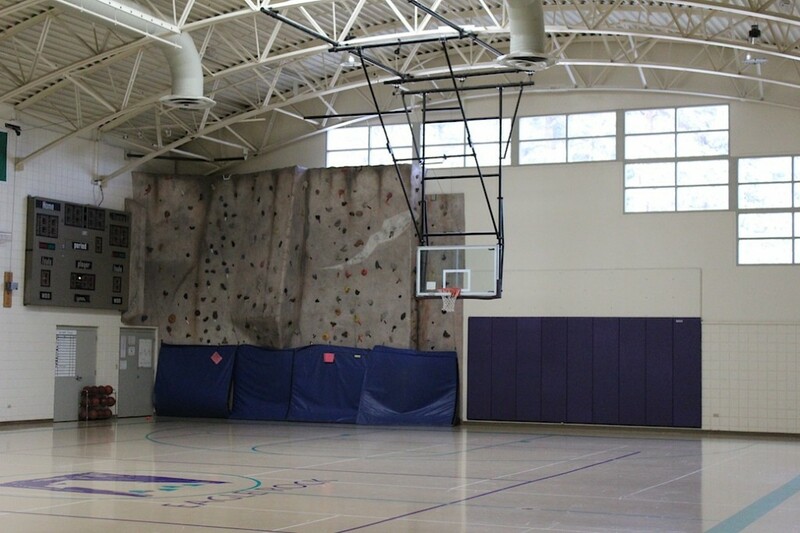 So my overall purpose in proposing and starting up this basketball team at Eagle Rock is to create a safe space for students to interact with the game, learn some sports and life skills, and have fun at the same time. To date, we have nine students on the team and we’re looking forward to competing against other high school-aged teams in tournaments across Colorado. About The Author: Cordell Church is the 2016/2017 Public Allies Teaching Fellow in Human Performance at the Eagle Rock School and Professional Development Center in Estes Park, Colo. Raised in Richmond, Va., Cordell earned this bachelor’s degree in psychology with a minor in black studies from Randolph-Macon College in Ashland, Va. 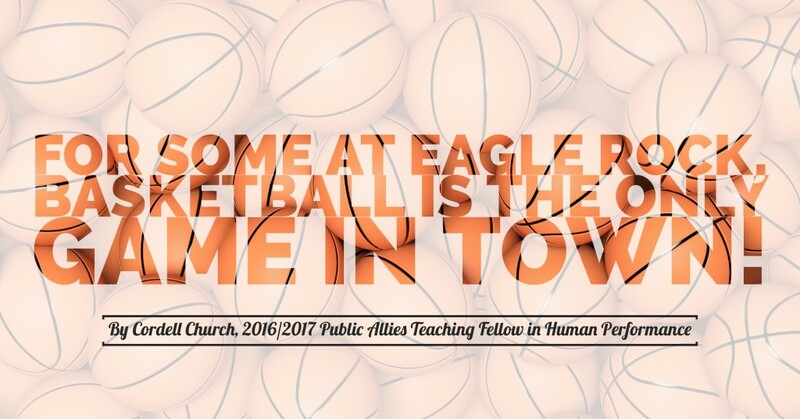 This entry was posted in Life at Eagle Rock School and tagged Basketball, Cordell Church.